Congratulations to all of our teams that placed this weekend in the Sport Shake Fall Classic tournament! The Demize Academy teams had 8 teams participating with five academy teams making the semi-finals. 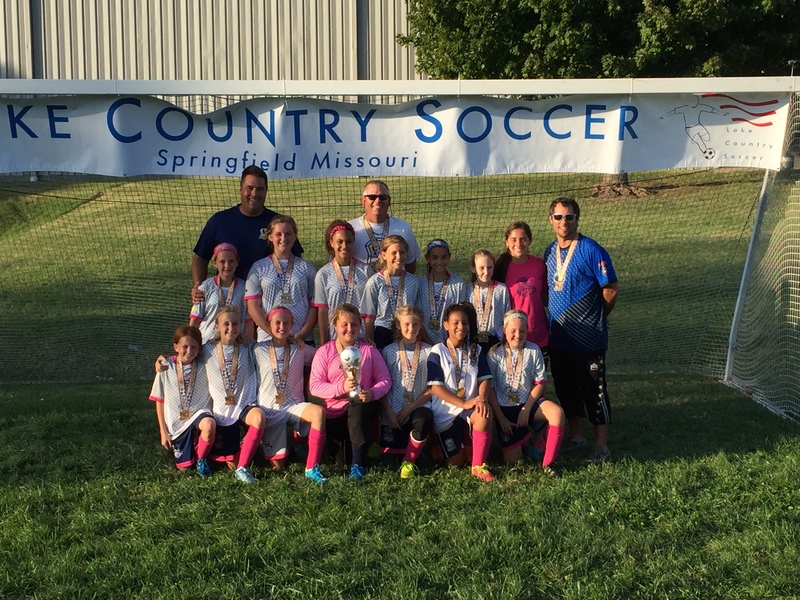 Our Lady Demize U11 & U12 girls teams both took first place and the U12 girls team was only scored on once in the entire tournament! SDA U12 Boys took second place with a 4-3 loss in the final. Lady Demize U13/14 girls fell short in their sem-final match 2-1 but dominated the game. The SDA U13/14 Boys also stumbled in the semi-finals against the Tulsa Hurricanes. Great job to all of our Demize teams, including the Lady Demize high school girls, SDA 14/15 boys, Demize Academy U10 boys and a big thank you to all of our coaches and parents! Even more pictures from the weekend can be found on our Demize Facebook page.